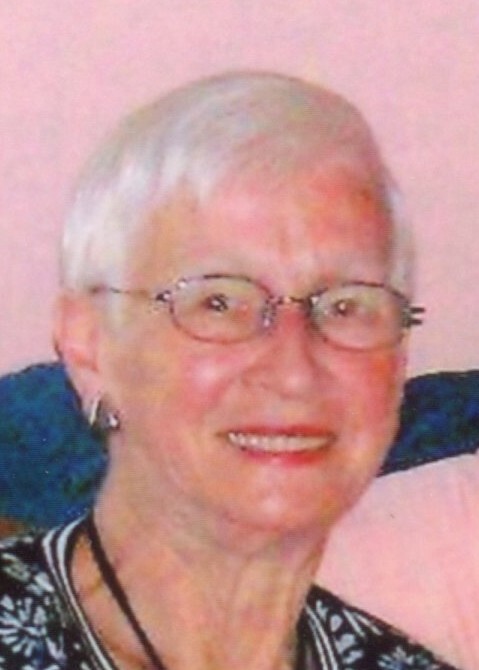 Obituary for Elizabeth "Betty" Slivosky | Francis G. Ozog Funeral Home, Inc.
SLIVOSKY - Elizabeth, "Betty" M., Westmont Boro., passed away January 30, 2019 at Conemaugh Hospital.. Born November 8, 1926 in Johnstown, daughter of Andy and Anna (Zidik) Mley. She is the last survivor of her immediate family. Preceded in death by parents, husband Joseph J. Slivosky; infant brother, Joseph; brothers, Andrew Mley Jr. and Charles Mley; infant sister, Margaret; and sister, Anna M. Stanko. Survived by loving son, Richard married to the former Linda Roethlein of Mars, PA. Also survived by grandchildren Andrew and Lauren Slivosky, both of New York; sister-in-law, Bernie Mley and numerous nieces and nephews. She loved her grandchildren very much and enjoyed taking them on family vacations. Betty’s love of fashion provided her a storied career in retail, having worked for Penn Traffic Co. and Hess’s. She also enjoyed lunch and dinner dates with her lady friends. A member of Our Mother of Sorrow Catholic Church, where Funeral Mass will be celebrated, Saturday at 10:00am, the Very Rev. Mark S. Begly, VF. Committal Grandview Mausoleum. Friends received Friday from 2 to 4 and 6 to 8 p.m., at the Francis G. Ozog Funeral Home Inc., Broad Street. The family would like to thank the doctors and staff of Conemaugh Hospital I.C.U. for their care. Condolences may be sent at fgozogfuneralhome.com In lieu of flowers donations may be made to OMOS Catholic Church in memory of Betty Slivosky.